Creative Expressions FABULOUS Sue Wilson Mini Expressions Die Set cedme012 at Simon Says STAMP! cedme012 This item is on reserve until If you would like to reserve this item now, you may purchase it now with the rest of your order. We will hold your order now and ship your entire order as soon as this item is back into stock. If you would like your order to ship now, please place this item on a separate order. Success, Creative Expressions FABULOUS Sue Wilson Mini Expressions Die Set cedme012 has been shared! Creative Expressions has a long and rich heritage of rubber stamp manufacturing. The parent company Express Services began producing high quality commercial rubber stamps in the 1970s, from a single house in Kettering, Northamptonshire. Today, Creative Expressions manufactures art rubber stamps for creative crafts, but their headquarters are still in Kettering and is committed to producing high quality stamps remains the same. 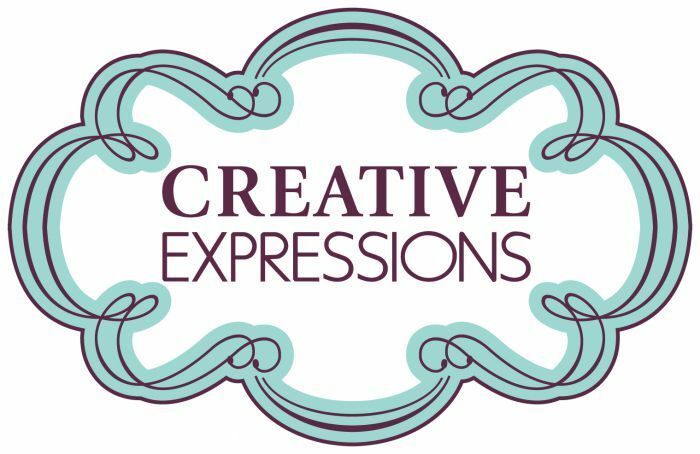 In addition to art rubber stamps, Creative Expressions produces and distributes a vast array of craft supplies for a variety of crafting disciplines including card making, scrapbooking, art journaling and mixed media art.